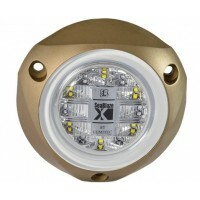 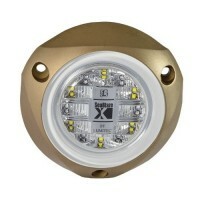 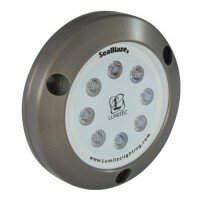 Lumitec Underwater Lights	There are 22 products. 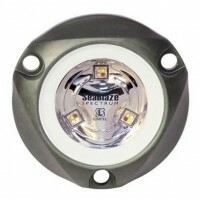 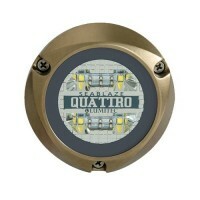 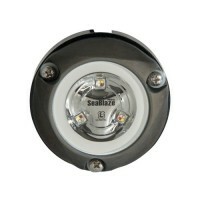 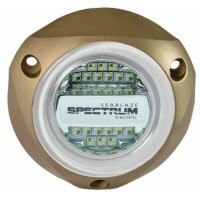 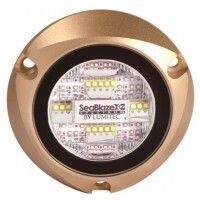 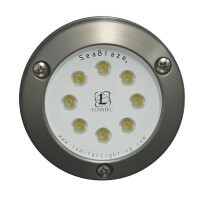 Lumitec Underwater Lights - Lumitec's SeaBlaze and Zambezi LED Underwater Lights offer the highest lumens per dollar on the market, are built using state of the art technology out of the highest quality materials and are designed to run cooler, consume less power and last longer than other LED underwater lighting technologies. 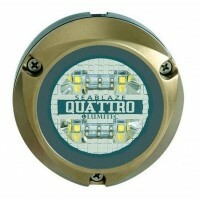 Lumitec Underwater Lights provide powerful underwater lighting in stunning color. 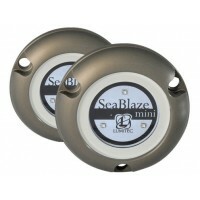 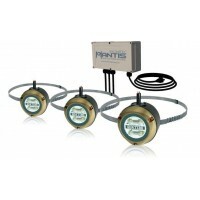 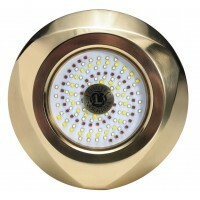 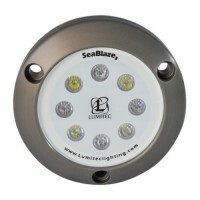 *10% Off Select Lumitec Underwater Lights with Discount Code "Lumi10", Free US Shipping!